From the top down, it’s something everybody understands. Associate-organized fundraisers collect thousands of dollars each year for various causes. And Sage is extremely proud to match every dollar raised during our annual Giving Campaign, which benefits many local charities. 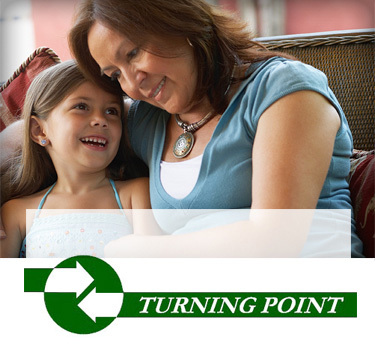 We pride ourselves on doing everything we can to make the difference in the lives of people in our community. 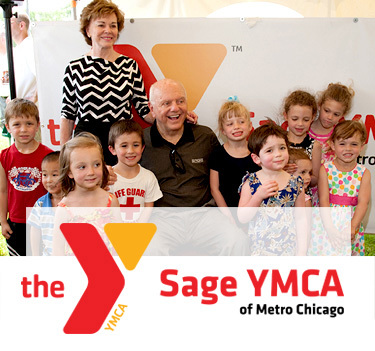 – Jane Farmer, Executive Director Turning Point, Inc.
We sponsor the Sage YMCA Corporate Challenge to raise money to help support YMCA activities. We also compete in the Corporate Challenge, fielding teams for the different events to further support the Sage YMCA. 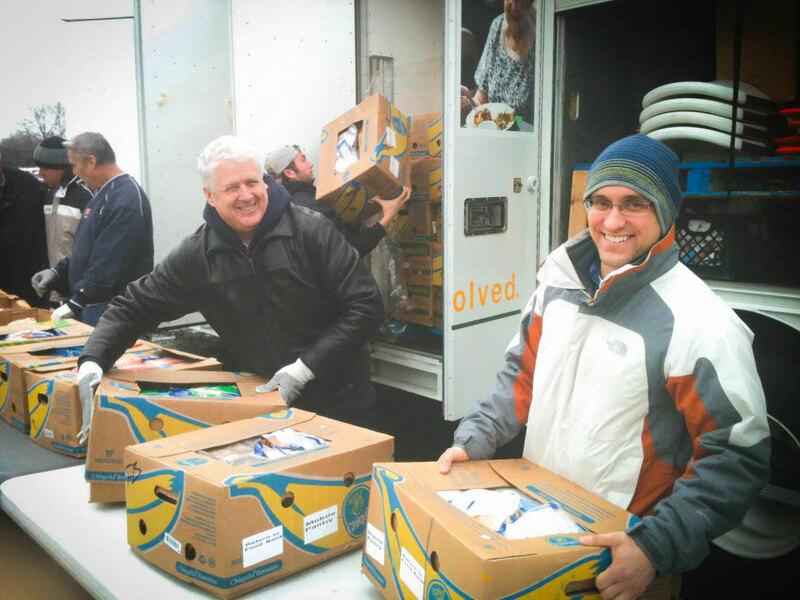 Each year, Sage sponsors the United Way of Greater McHenry County food truck that provides meals and supplies to families in need during the holiday season. Sage associates also help work the food giveaway each year. 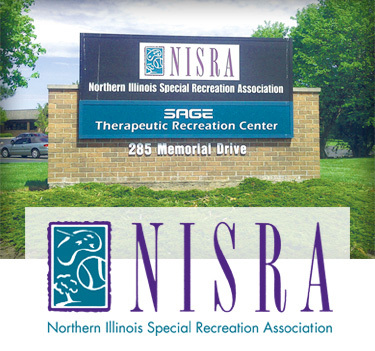 We have supported the Northern Illinois Special Recreation Association through a variety of fundraising and awareness campaigns including an ability awareness showcase at our facility and supporting the annual Christmas Tree fundraiser. 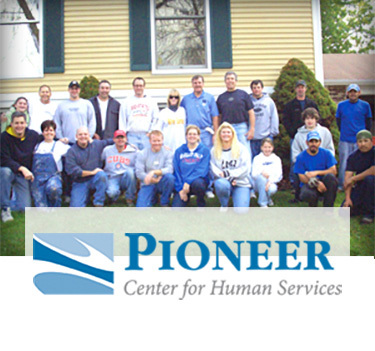 Sage supports a variety of Pioneer Center’s services, including Sage House, a group home focused on meeting the needs of children with autism. We have also supported the McHenry County PADS Sleepout for Shelter. 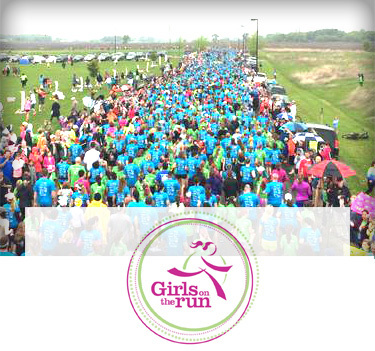 One of our new charities this year, we support Girls on the Run of Northwest Illinois to help promote an active lifestyle and self-esteem in young girls by sponsoring their annual 5k. 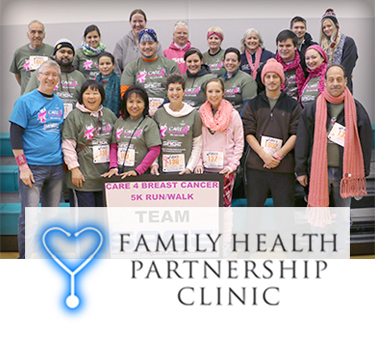 Every October, a group of Sage associates raise money and participate in the Care 4 Breast Cancer 5k to help the Family Healthcare Partnership Clinic raise awareness and provide screening and treatment to women in McHenry County. 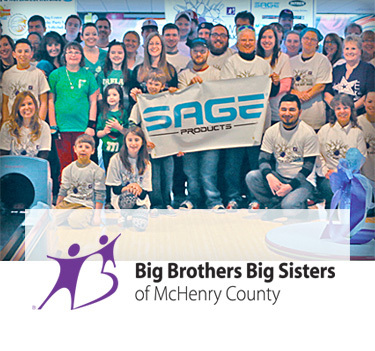 Several Sage associates donate their time and serve as a Big Brother or Big Sister for a child in McHenry County through the lunchtime program. We are also a sponsor of the annual Bowl for Kids’ Sake held in the spring. Sage associates volunteer to help at the annual JourneyCare duck race and buy ducks to support the organizations pediatric care programs. 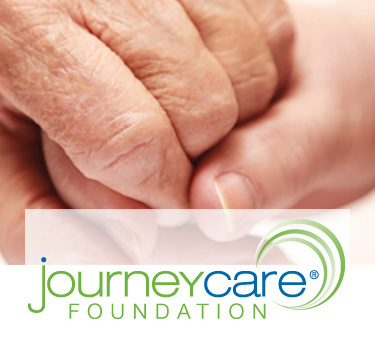 Sage associates also donate through the Giving Campaign to support JourneyCare’s palliative and hospice services. 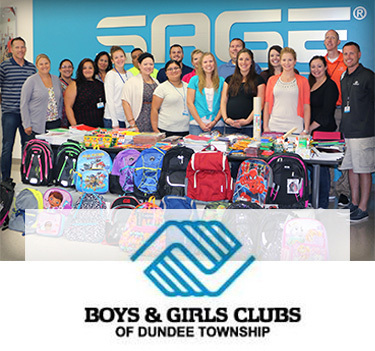 This year, Sage added the Boys & Girls Club of Dundee Township to our annual Giving Campaign, a program through which Sage associates donate money each week to local charities. 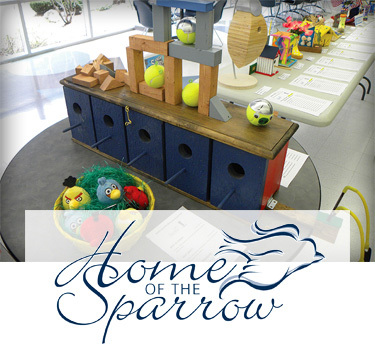 Whether it’s decorating birdhouses for auction or raffling off football gear, we always look for creative ways to raise money to help local women and children in need through Home of the Sparrow. 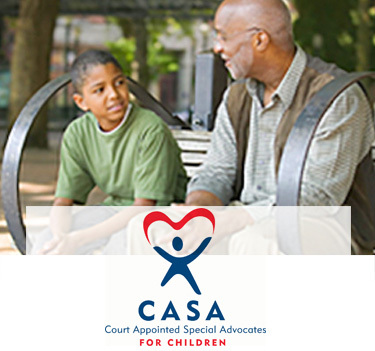 Each year, we host the Taste of Sage where our associates cook and raise money to support Court Appointed Special Advocates for Children of McHenry County and change the lives of abused and neglected children. Sage associates generously donate items to the Thanksgiving Tree to help the Turning Point Emergency Shelter provide aid to families seeking shelter from abuse in the McHenry County area.